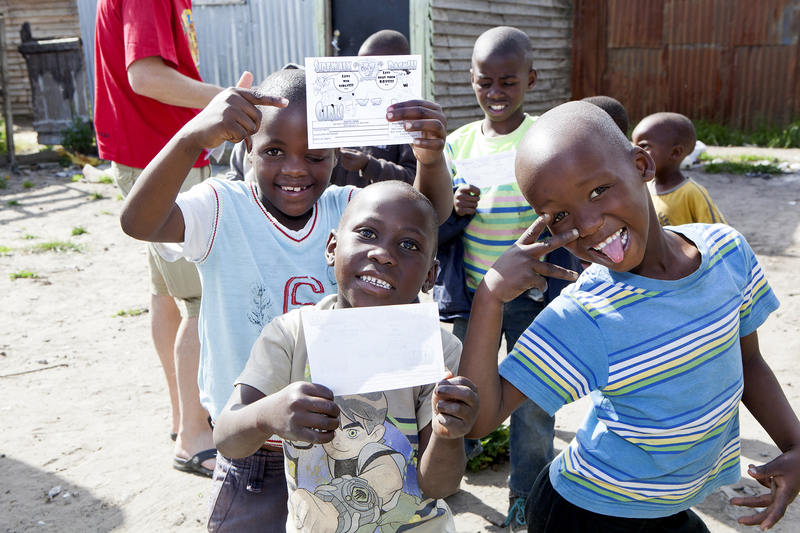 At church we heard about the project Metro Kids Africa and for us it was obvious to become a penpal. Our penpal, Yonela, is grown in our heart very soon an we swap messages together. 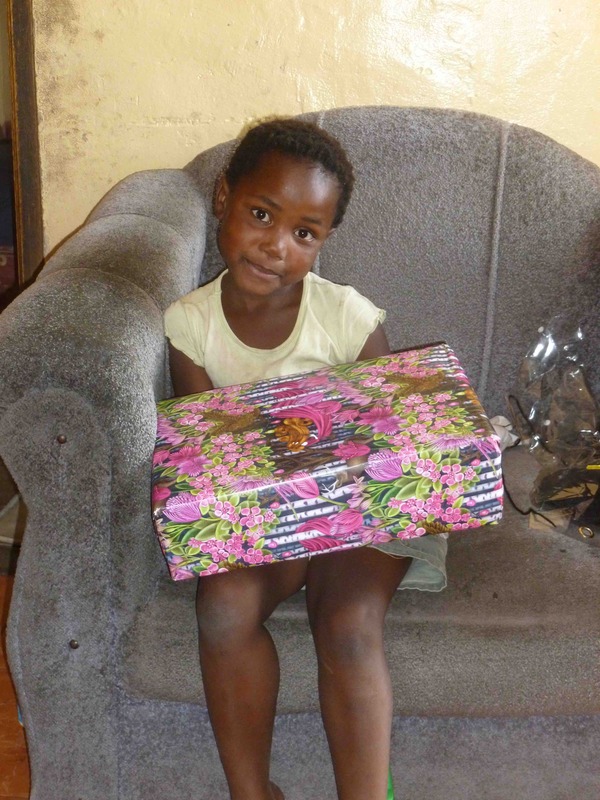 It’s very uncomplicated and when Yonela has her birthday or also for Christmas we transfer extra money and Metro Kids Africa organises a gift for her. It’s also possible to order food packages for the family. Periodically we receive messages and pictures from her. So it’s easy to get some imagination about her. Then we planned a holiday trip to Sout Africa and for us it was obvious that we want to visit Metro Kids Africa and Yonela. James and Janet has welcomed us so lovely and has introduced us in their work. 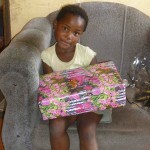 We visited the township and we give over the gifts from the penpal to the kids. It was amazing to see the bright faces of the kids. Everytime when we arrived in the township and the kids saw the jeep from Metro Kids Africa they run to us because they recognized James and Janet. Suddenly we could feel an overwhelming love and joy in the middle of poverty. A glimmer of hope was brought on to the childrens faces. 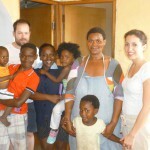 An absolutely highlight for us was to see our penpal Yonela and to get her in our arms. It’s impressive to see with how slightly the peoples have to live. 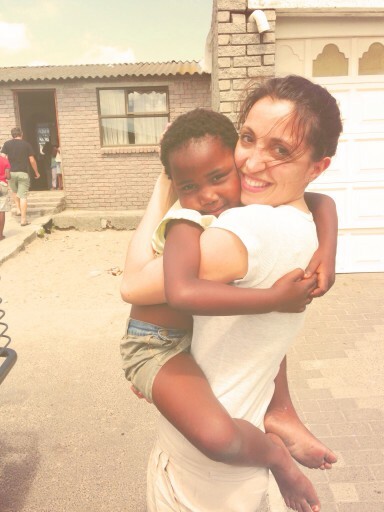 We were filled with emotions for the children, especially for Yonela. Suddenly we were confronted with the reality and we felt some pain for her. We want that she is fine, that she is protected, that she doesn’t have to suffer… Good is to know that Jesus is in middle of all the children and also with Yonela. Our proclamation over her is Psalm 91.11: For he will command his angels concerning you to guard you in all your ways. So for us we can let go the pain and the fear, because we know that God is with the children. We were touched how James and Janet encounter the children and how much love flows. The embracing and the knowledge that someone is there for the kids, gives Hope. Hope of something superior, hope of love. We are certain, that the worthiness the children learn at Metro Kids Africa, has an impact of their lives and also for the next generation. We love Metro Kids Africa, we love James and Janet, we love Yonela and all the kids and we pray for inside plenty of love, happiness and freedom. You would like to make a difference in one child’s life too? You would like to be part of the Penpal Programme? Please see our Penpal page for further information.